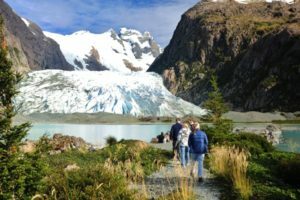 Featuring Glaciers, Fjords & wine Country! Discover Chile & experience the culture of South America. Enjoy the vibrant wine country where you will taste the spectacular vintages and visit UNESCO World Heritage sites. 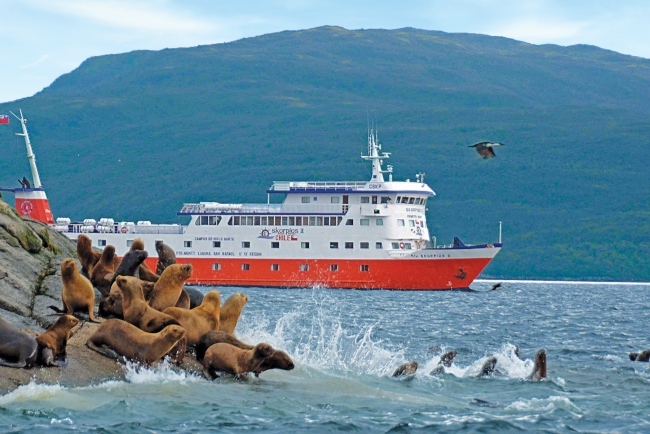 Then explore the incredible landscape of Chile’s southern frontier, Patagonia, as you cruise the fjords, taking in sights of the Andes Mountain's and glaciers!  Depart the USA for your overnight flight to Santiago, Chile. country’s most important cultural, cosmopolitan and artistic hub. species offering a refreshing break from the urban life of the city. 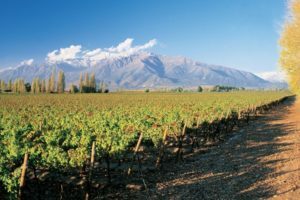 Maipo, an attractive ecotourism destination in the Andes Mountains. Viña is replaced here by the much more popular and artistic lifestyle. restaurant, proceed to the second vinery- Viña Concha y Toro. and walk around. Then continue sailing to the amazing Calvo Fjord. continue sailing through Montanas Fjord towards Bernal Glacier. Andean massif, with its horned peaks that impact all visitors alike. one of the wonders of the world for its beauty and natural scenery. head for the Punta Arenas airport for your flights home via Santiago. You will arrive home the following day..
No guaranteed share available on this tour.